It’s a burp cloth/bib kind of day 🙂 These are things that I couldn’t live without with my first. She was a spitter upper for sure and messy when she got to eating solids. 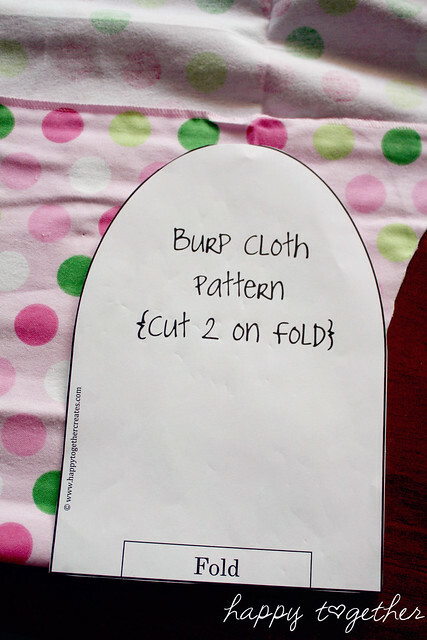 Before a little round up, let me share my burp cloth pattern real quick. I made a ton of these in no time out of receiving blankets. 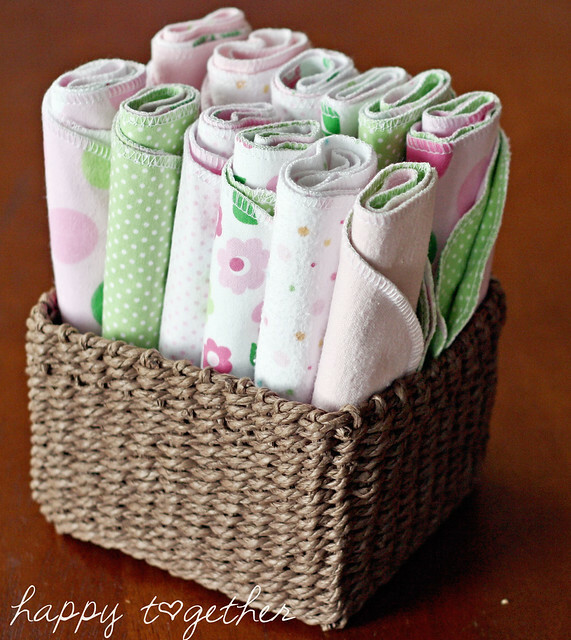 I designed this pattern based on my favorite burp cloths I used with my first daughter. They were shaped kind of like this and were around this size (20″x7″). It was just perfect for me. I chose to use the flannel blankets for a few reasons. #1: I wanted an absorbent material. 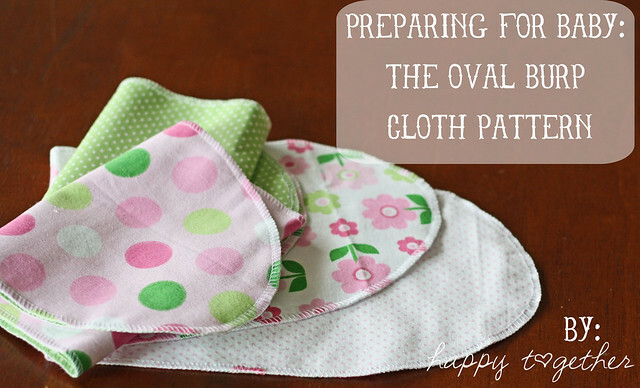 I do love quilting cottons, but to me they are not the best for bibs and burp cloths. Don’t get me wrong, I’ll end up making some and use all the ones I have received as gifts, but my go to ones will always be the ones made from terrycloth, flannel, etc. 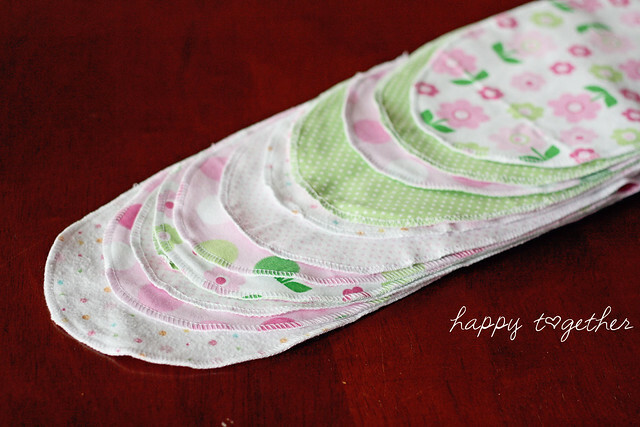 #2: I just had a bunch and decided I could just repurpose a few into burp cloths and not have to go buy some. #3: The flannel material won’t fray, so the edges don’t need to be finished. To make these, print the pattern from here. 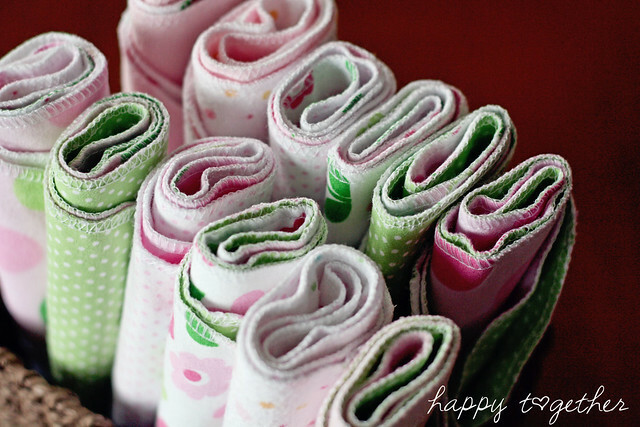 Place pattern on the fabric fold and cut two for each burp cloth. If using fabrics that won’t fray, just lay them together, wrong sides facing, and sew them together around the edge. I just serged mine, but you could just do a straight line or use a zig zag stitch if you like. If using fabrics that fray like a quilting cotton, you can lay them right sides facing then sew (using a 1/4″ or smaller seam allowance) around the edge leaving about a 2″ opening to turn it right side out. Then after you turn it right side out, fold in the edges as the opening and top stitch around the whole thing. Thanks so much for the pattern. i have a daughter expecting in October and another daughter expecting in March. This will come in handy. These are all so great! <3 them!!!! You really are nesting 🙂 I love it! These are just too cute! I will for sure have to try some of these out! I just LOVE how they turned one into a lollipop for a gift…. that was just too precious! Thank you for posting these! 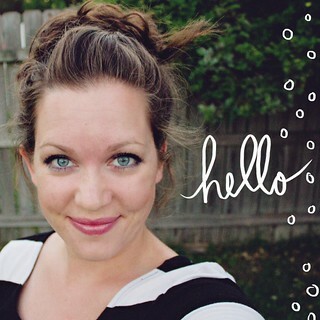 I’ve just started following your blog on a friend’s suggestion. Love all of your recent baby things! These burp cloths will make awesome gifts, and I know where to head when I need to make baby gear of my own. Congratulations on your daughter-to-be! Dear Jessica, in my country when baby is expected, the future mum is so preoccupied how much money she will spent on things for baby, and it seems that more money she spent, the more she welcomed her child. I am so delighted about the way you Americans, welcome you baby…It is so nice that you enjoy to make, sew things, it is so nice that you appreciate the effort that somebody make to make something nice and cute for baby.That is what I envy you Americans in this positive way: I admire to the modesty. Ankica, from Serbia. Super cute! Thanks for sharing this simple and practical gift idea. No mom can ever have enough burp cloths!